JP Morgan Chase Bank, more commonly named as Chase, is an Illinois based national bank that takes care of the banking operations of JP Morgan Chase, the multinational banking company. Headquartered in Chicago, it has more than 16,000 ATMs and 5,100 branches all across the country. It is operational in over 85 countries worldwide, and employs around 270,000 people. As of now, the bank has assets worth US $ 2.6 trillion approximately, and is counted among the top 5 banks of the US. Thompson formed Chase National Bank in 1877, and named it after Salmon P. Chase, the Chief justice and treasury secretary of the US, though the personality did not have anything to do with the bank. It acquired some smaller banks during the 1920s, including the Mechanics & Metals National Bank. In 1930, the bank acquired the Equitable Trust Company of New York, which made it the biggest bank of America at that time.Primarily, Chase used to be a wholesale banking service, and dealt with a number of financial institutions and corporate clients, such as GE. It had also provided finance to the oil industry of the US, especially the ExxonMobile, and other Standard Oil successor companies. In 1955, it merged with the Manhattan Company and created the Chase Manhattan Bank, and John J. McCloy became its chairman. The stylish octagon, the logo of the bank was designed by Chermayeff and Geismar in 1961, which remains its logo tillday. Chaselogo symbolises primitive water pipes the Manhattan Company laid by nailing wooden planks together. Under David Rockefeller’s leadership, the bank became a part of the Chase Manhattan Corporation in 1969. 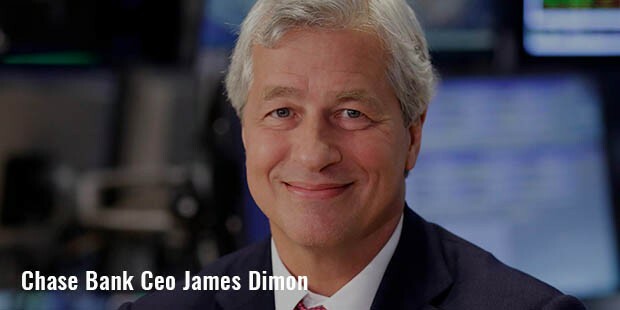 In 2004, Chase merged with Bank One Corporation, through which CEO Jamie Dimon became its president. 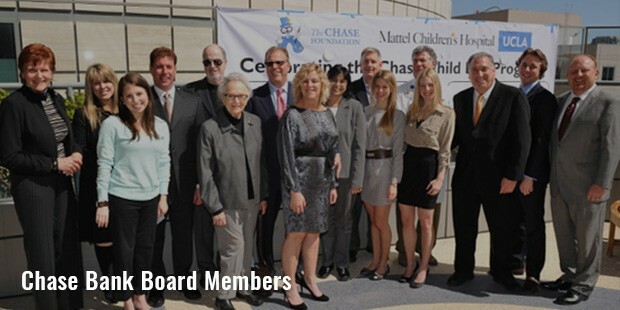 The headquarters were shifted to New York City, and its retail banking operations were strengthened in Chicago.In 2006, Chase purchased the Collegiate Funding Services, a private equity firm portfolio company, Lightyear Capital, worth $663 million. 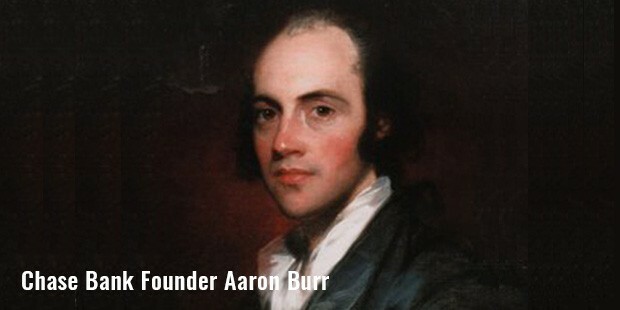 This gave foundation for Chase Student Loans, which was formerly established as Chase Education Finance. In 2006, it acquired the small business and retail banking network of the Bank of New York Company, through which it got access to 700,000 new customers and 338 more branches in Connecticut, Indiana, New Jersey and New York. 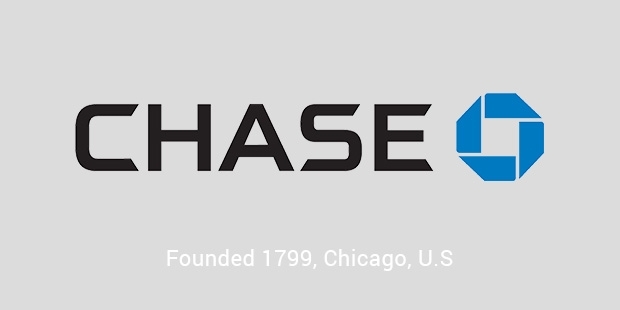 With all its operations and acquisitions, Chase has become one of the most prominent banking companies not only in the US, but all across the globe.Under the expert leadership of James Dimon, this corporation is going to reach new heights of prosperity, and benefit its consumers and clients through its efforts and operations.